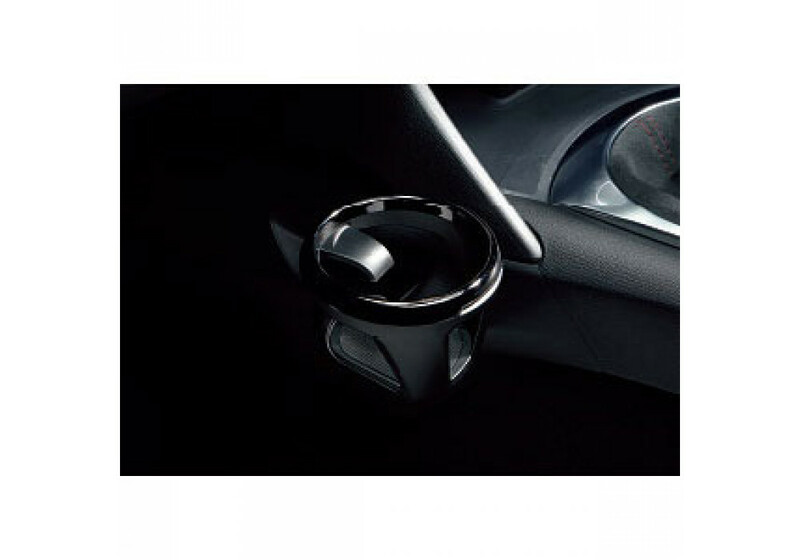 Removable cup holder kit made by Mazda for the Japanese market ND (2016+) Miata. It can install either in the front (next to the passenger), or back (close to passenger or close to the driver). Price is PER side (or as a kit for both sides). 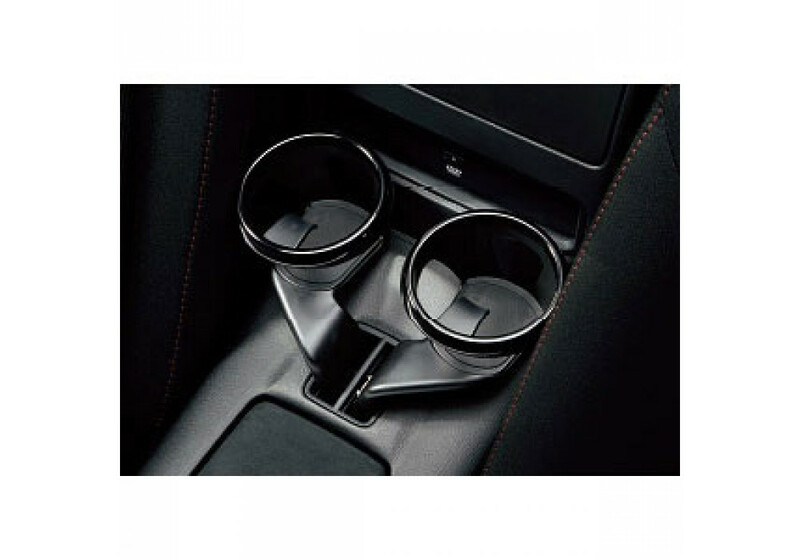 Mazda Removable Cup Holder should be ordered at REV9 Autosport https://rev9autosport.com/mazda-removable-cup-holder.html as they provide the best service and speed we've seen so far! 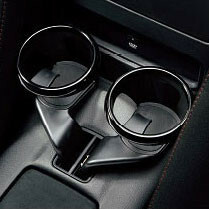 Which cup holder is moveable from the back to front? Is it the Passenger Side cupholder? Yes, the Passenger Side can be moved up front.